More than 40 girls from across the UK attended, including those from Aberdeen’s St Margaret’s School for Girls. Successful applicants, all aged 15-17 years old, took part in hands-on activities, engineering-based tasks, team challenges and speed mentoring sessions with female engineers. The event, which runs until Wednesday, includes a morning at Chevron’s Aberdeen offices and sessions at the university. 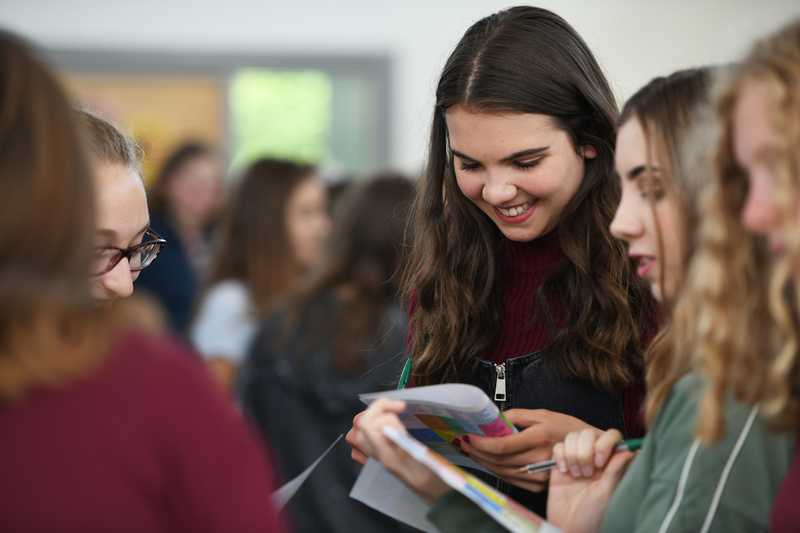 St Margaret’s head teacher Anna Tomlinson said: “We are very much looking forward to welcoming the girls to the conference, where they will have the opportunity to explore engineering in both a university environment and the workplace. Thanks to the involvement with Chevron, the attendees could also take part in a live link-up with an offshore installation and participate in a mini exercise in the emergency operations room.